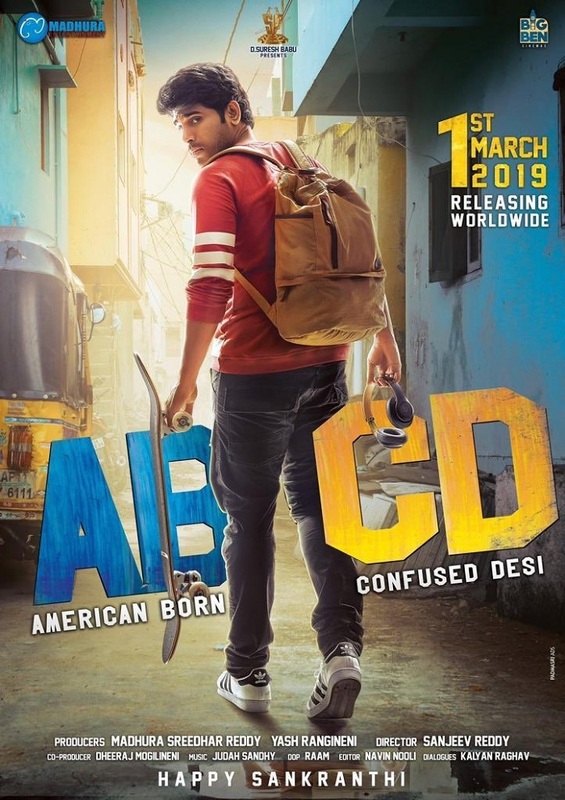 The first look of Allu Sirish's ABCD released recently and got good accolades from the audience and trade. The Hindi satellite amd digital rights of the ABCD have already been sold for a fancy price. The film also recently got senior producer D. Suresh Babu on board as a presenter. Their company Suresh Productions would release the film theatrically through out India.